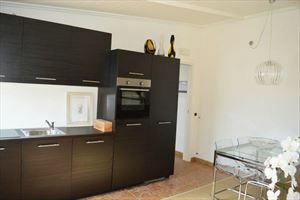 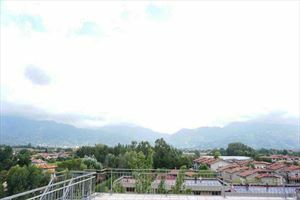 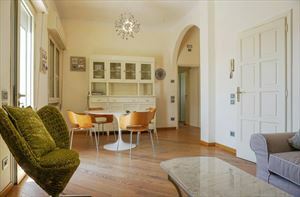 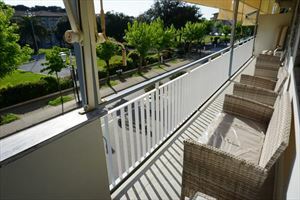 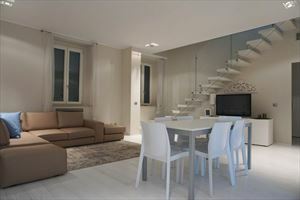 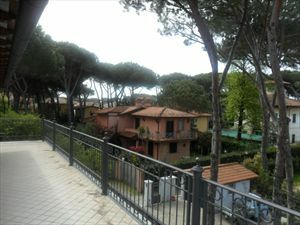 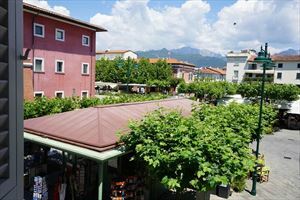 An apartment is in the historic center of Forte dei Marmi about 200 meters from the sea. 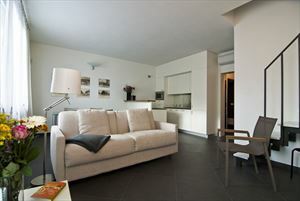 It develops on three levels, is equipped with air conditioning, internet Wi-Fi. 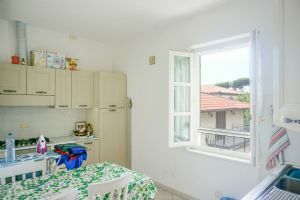 On the ground floor, there is a single bedroom, a laundry room. 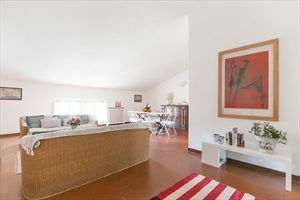 The upper floor comprises a living room, kitchen, guest bathroom. 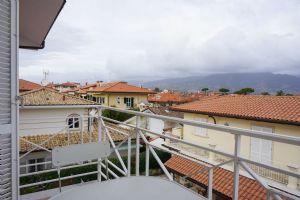 The attic has a double bedroom, a bathroom with shower.